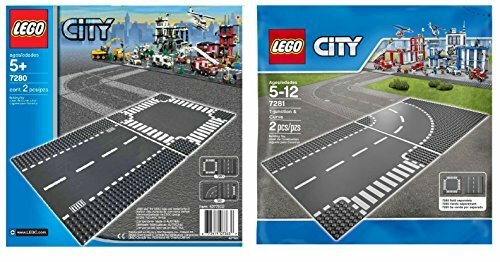 Build a Lego City – Cool Kits! 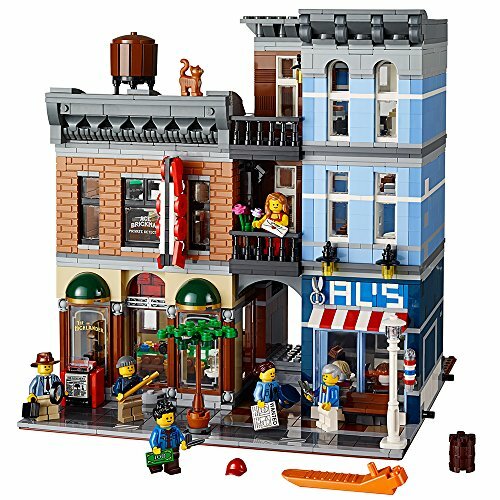 Are you or someone you know an expert builder? 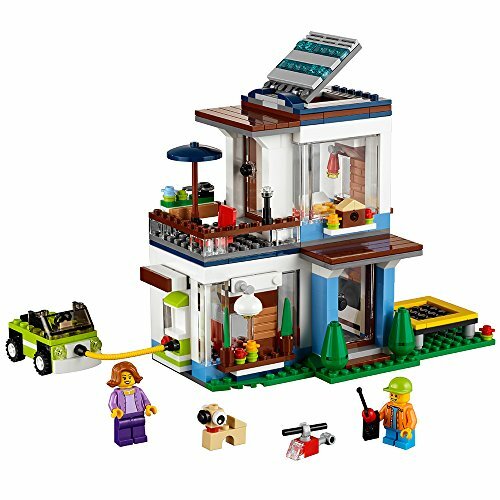 This model building kit for kids and adults will put their skills to the test. 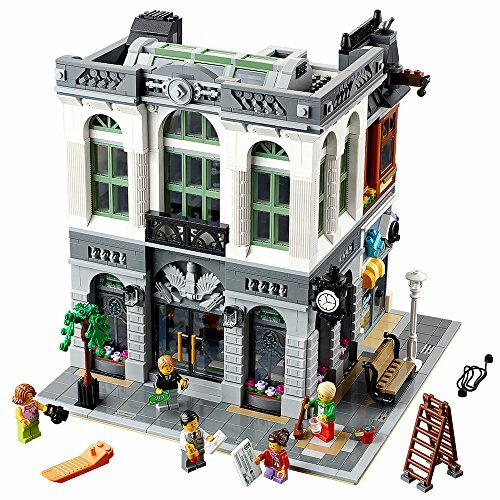 Downtown Diner includes an American diner style jukebox, a boxing gym, recording studio and a host of fun celebrities and surprises! 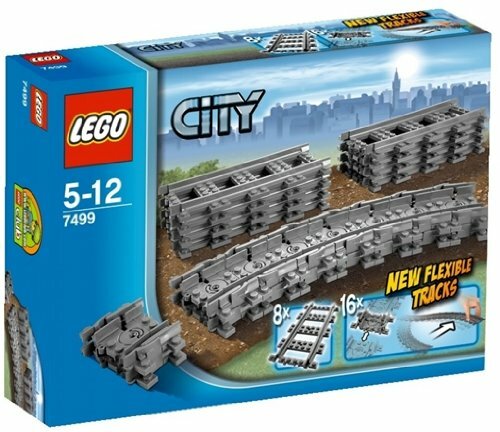 Includes 2480 pieces for boys and girls over 16 years old and adults of all ages. 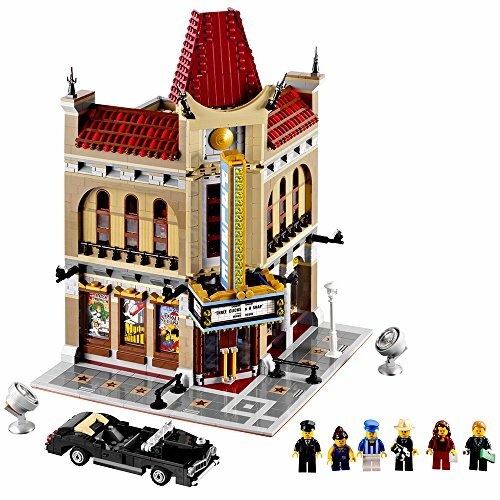 This advanced building set includes 6 minifigures: a chef, waitress, boxer, rock star, band manager and a bodybuilder. 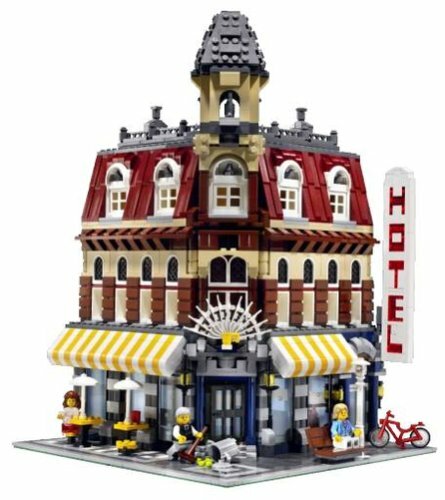 Expert building kits are more popular with adults than ever before! 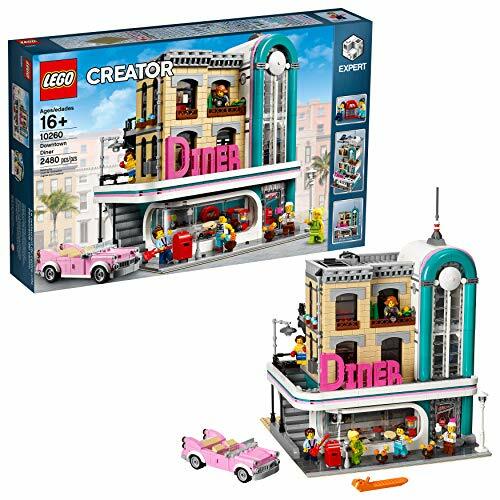 This diner set features incredible detail and opportunities for storytelling, while inspiring others to build their own expert kits in the future! 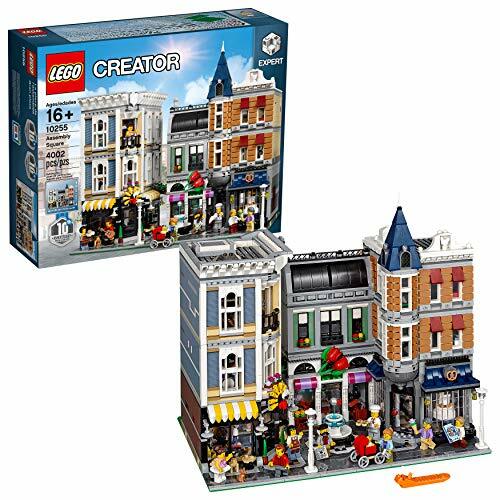 LEGO Creator Expert construction toys are compatible with all LEGO construction kits for creative building. 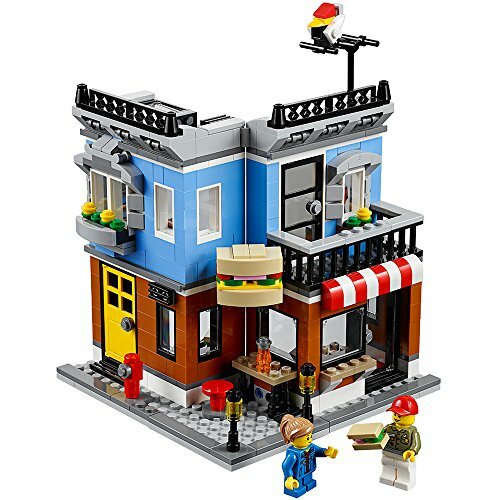 Downtown Diner measures over 13" (34cm) high, 9" (25cm) wide and 9" (25cm) deep. 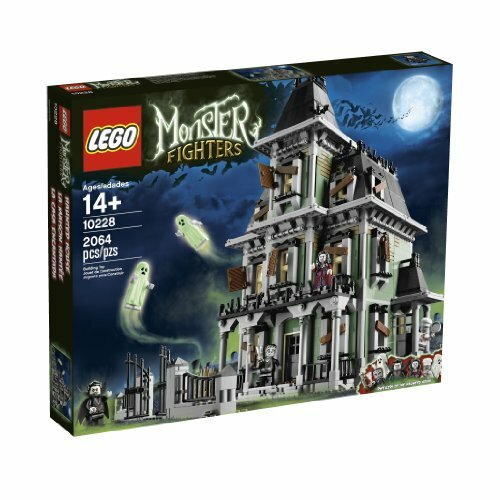 Includes minifigures: 2 glow-in-the-dark ghosts, Vampyre, Vampyre's Bride, Zombie chef and butler. 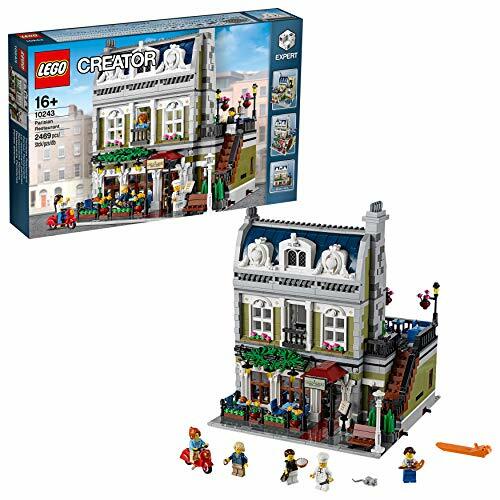 Features crooked design, porch, fireplace, kitchen, drawing office, folding staircase, bedroom, potion room, and music room. Opens to reveal detailed interior. 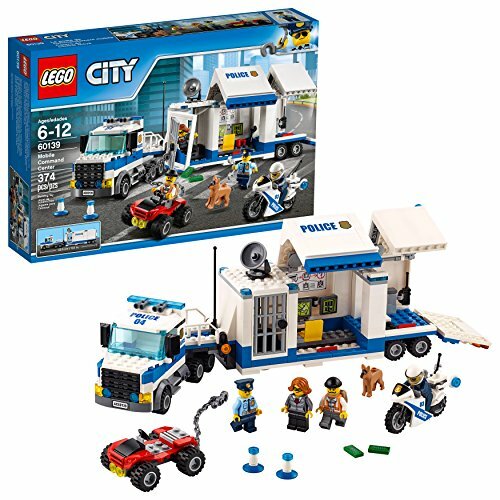 Build a truck that opens into a police mobile command center, with a detachable cab, jail cell, monitoring room, satellite dish, and more cool features! Pull off the jail door for a breakout, and then chase down the crooks' buildable ATV with the police motorbike!